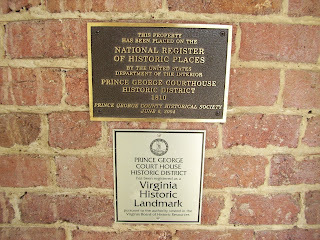 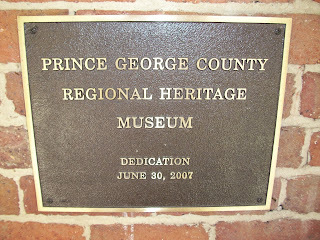 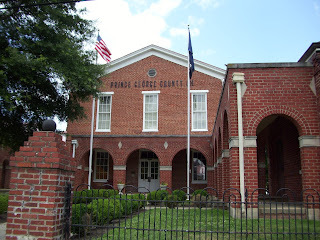 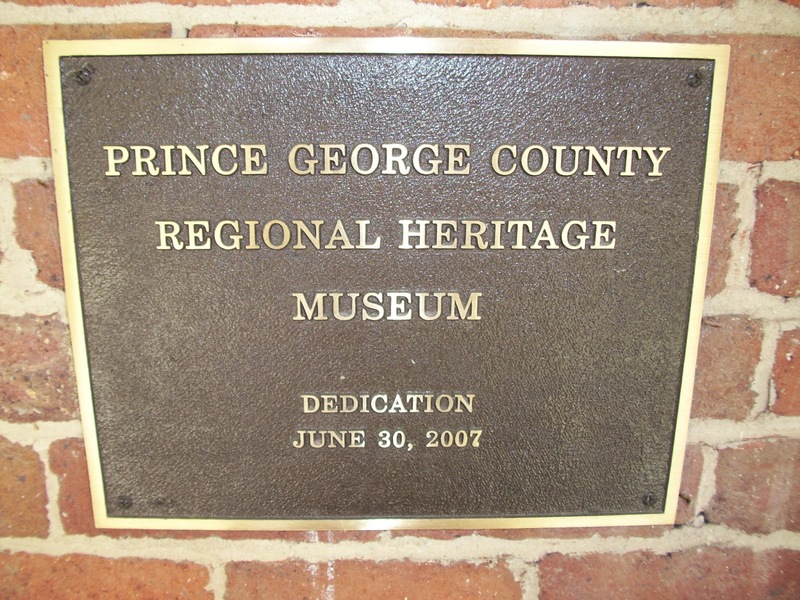 The Prince George County Regional Heritage Center is located in Prince George, VA. 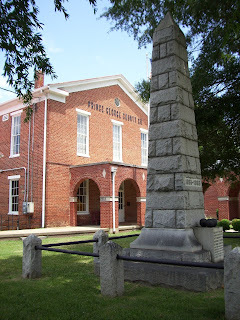 The heritage center includes the 1883 courthouse, 1900 clerk's office, the jail dated to about 1900 and three mid-20th century Colonial Revival-style office buildings. 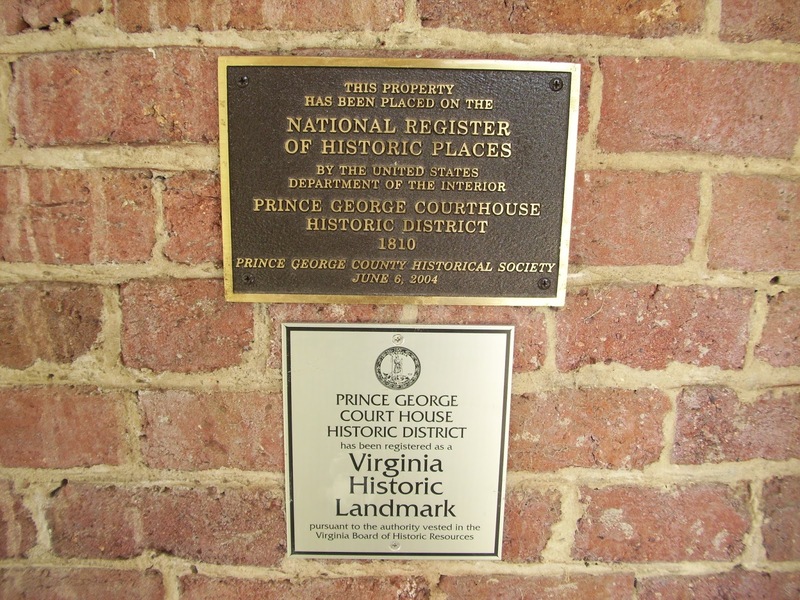 A Craftsman-style dwelling was adapted for office use and added to the courts complex in the 1970s. 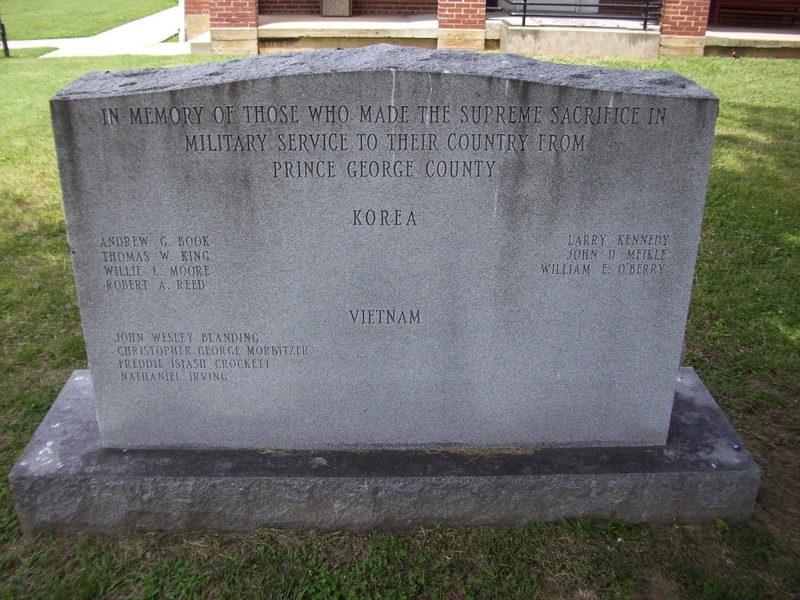 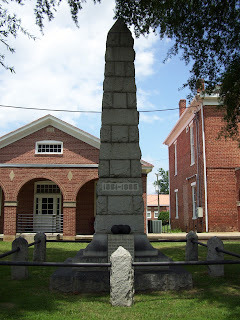 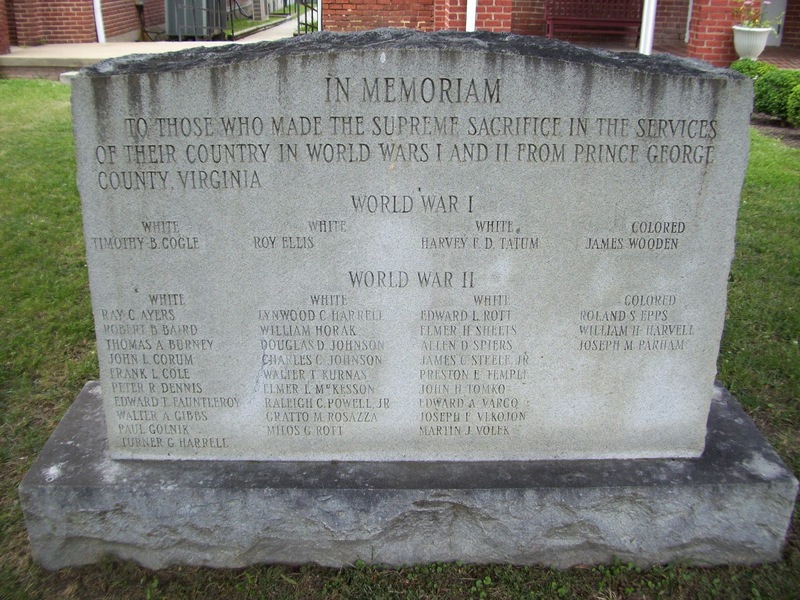 The courthouse green includes memorials commemorating the Civil War, World War I, World War II, Korean War and Vietnam War. 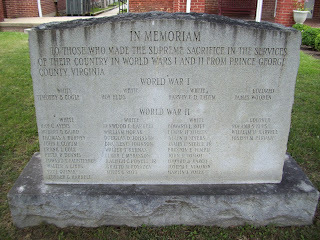 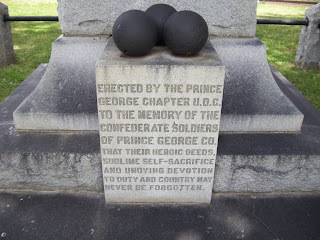 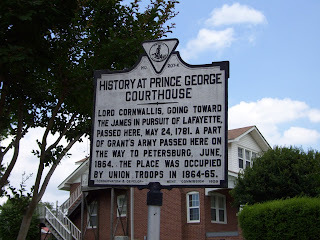 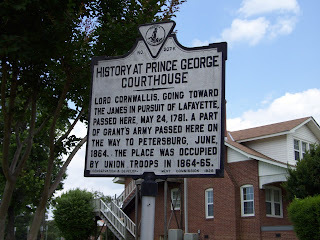 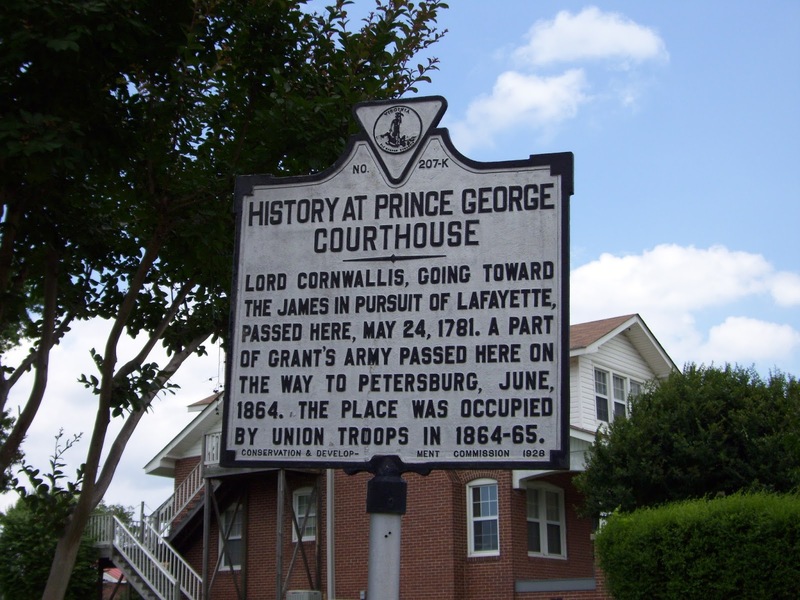 A marker in front of the Prince George Courthouse explains that two armies passed by the land upon which the courthouse was built. Lord Charles Cornwallis and his British army passed there on May 24, 1781 while pursuing the Marquis de Lafayette towards the James River. 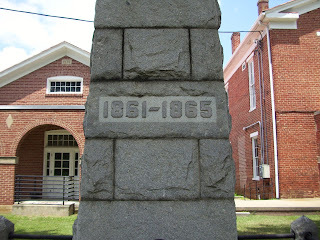 A Union army under General Ulysses S. Grant passed there in June of 1864 while en route to Petersburg. The location was also occupied by Union troops from 1864-1865.